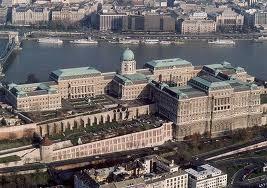 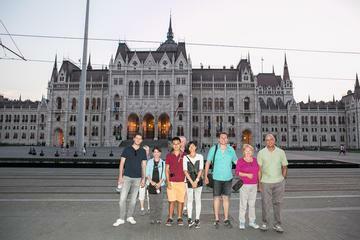 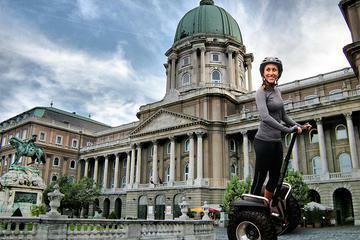 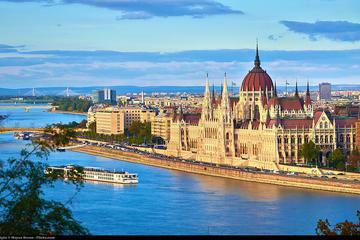 ... Danube on the Margaret Bridge, show you the House of Parliament, the Royal Castle, Fisherman's Bastion, and much more. 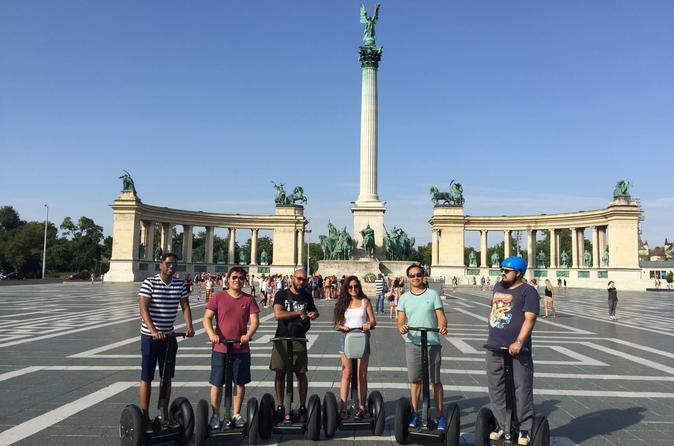 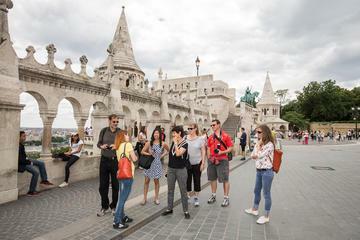 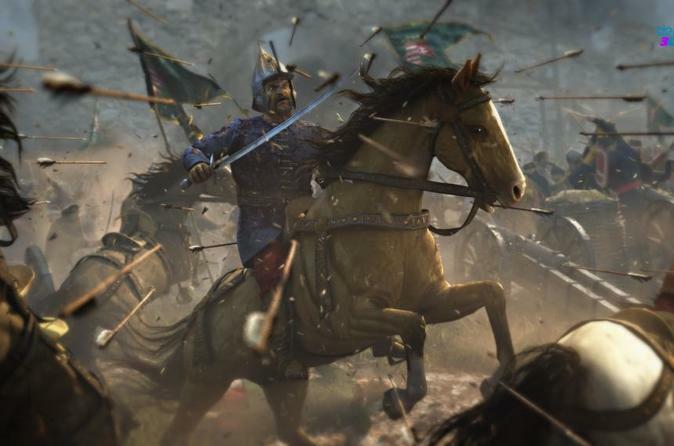 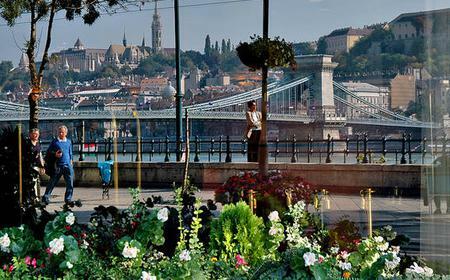 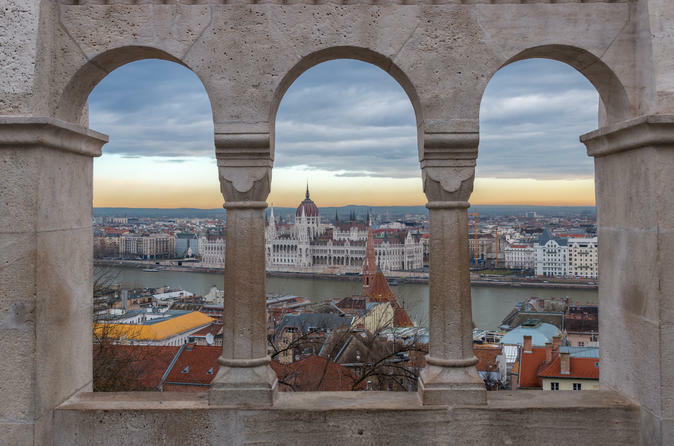 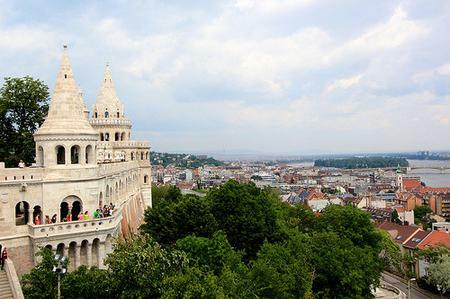 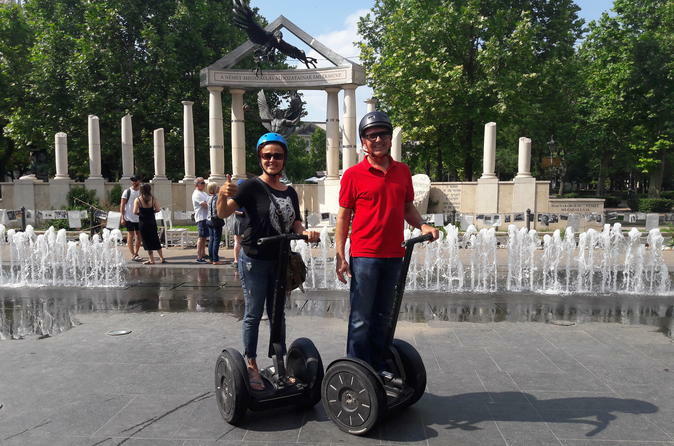 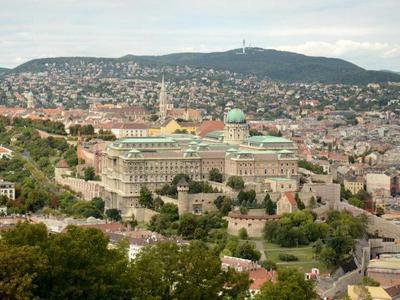 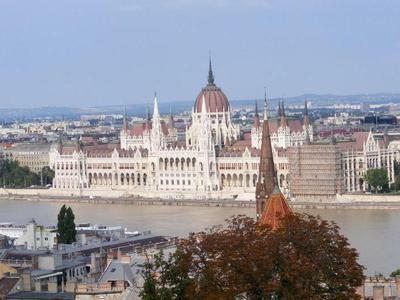 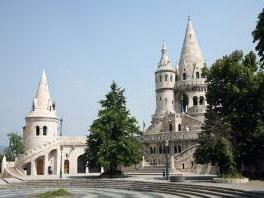 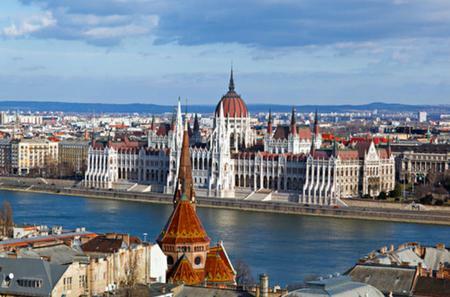 ...ct and Fisherman's Bastion, and learn about Budapest's fascinating history while enjoying panoramic views of the Danube. 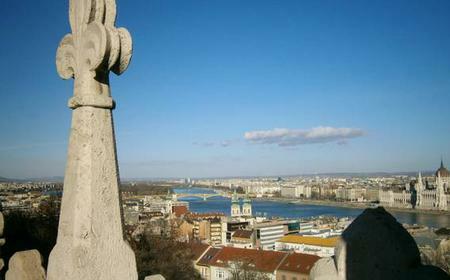 ...am at Gelarto Rosa, and capturing beautiful views of the Danube River and Parliament Building from Fisherman's Bastion.